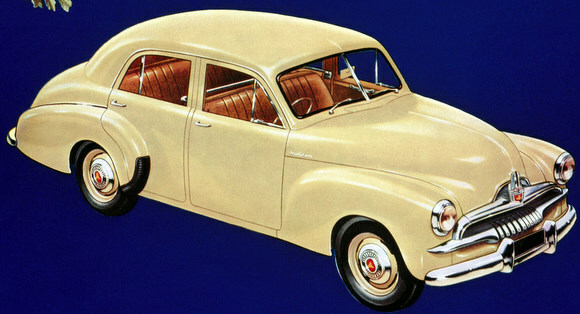 A much-celebrated Australian icon, the FJ ensured Holden’s place as the country’s most popular car. 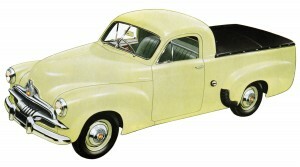 It was distinguished by a bold new grille, new hubcaps and a torpedo-style tail-light. Engine, power output and gearing remained unchanged. 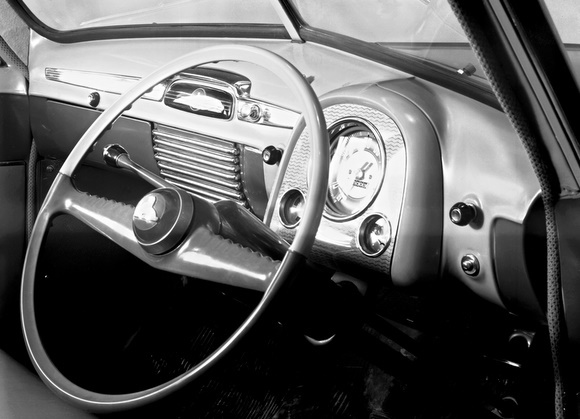 There were now three model levels: Standard, Business and the Special sedan – and a panel van joined the utility. Virtues included energetic performance, rugged dependability, low maintenance, unbeatable value. 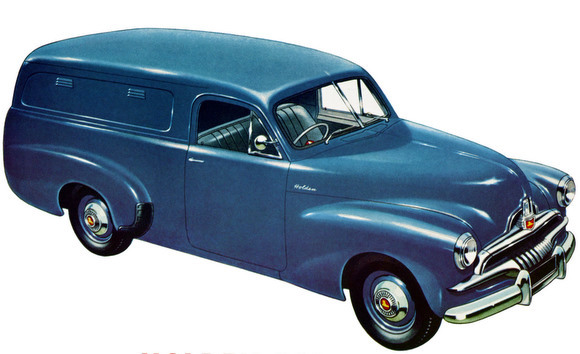 I was just wondering if anyone had a copy of a FJ Holden Panelvan specs picture. 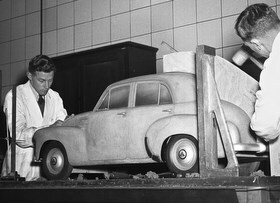 The one from factory that is printed in black and white withe the profile lines and measurements through the car. Heights, lengths etc. would be great to get a copy.